Josey finished her championship easily with 4 majors being shown to only 4 judges. After the age of five she qualified for her Junior Hunter title in four straight hunt tests. 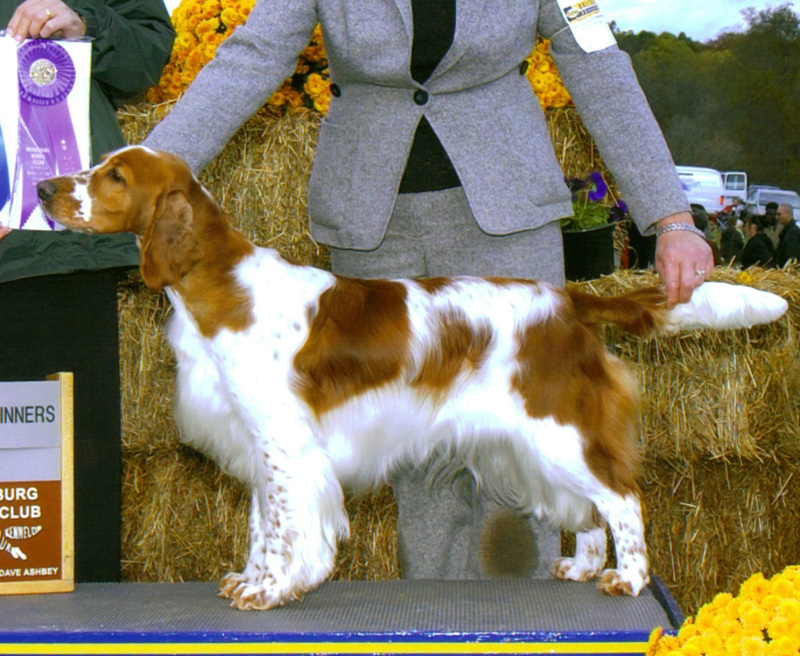 Afterwards she also earned her Senior Hunter title. 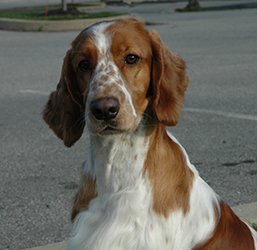 Josey was trained by Paul Morrison of Little Brownies Kennel. Unfortunately Josey had mild hip dysplasia in one hip and was never bred. She has been and still is a great upland game bird dog and a member of our family.